Due to inclement weather, Petter Skantze was unfortunately unable to attend the conference. 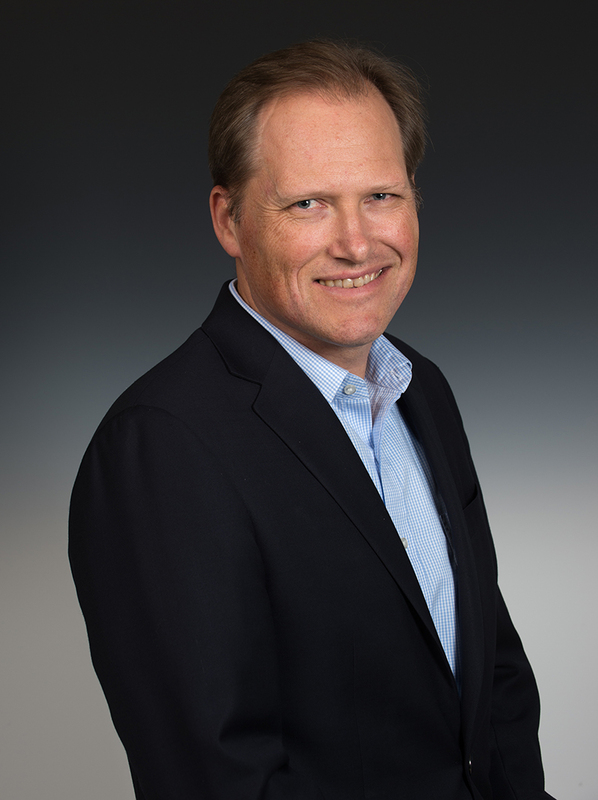 Petter is the Vice President of Corporate Development and Strategy for NextEra Energy, engaged in M&A and Corporate Strategy across NextEra’s regulated and unregulated businesses. Petter also leads Project Accelerate, an annual effort which sources and implements opportunities for growth and operating improvements from all employees and leaders across the entire enterprise, and examines the deployment of new technologies to drive growth for the company. Prior to joining NextEra in 2011, Petter was an investment banker in the power and utilities groups of Deutsche Bank and Bear Stearns, and a consultant in the energy practice of the Boston Consulting Group. Petter received his BS, M.Eng. and PhD in Electrical Engineering from MIT.